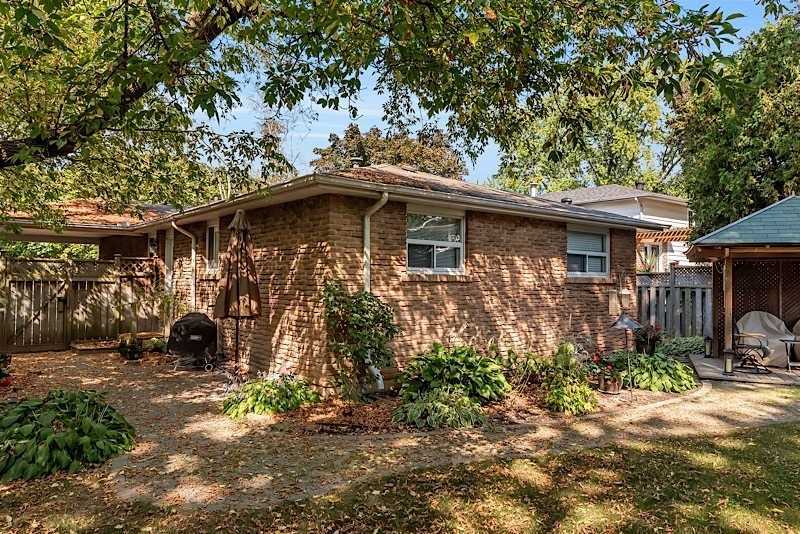 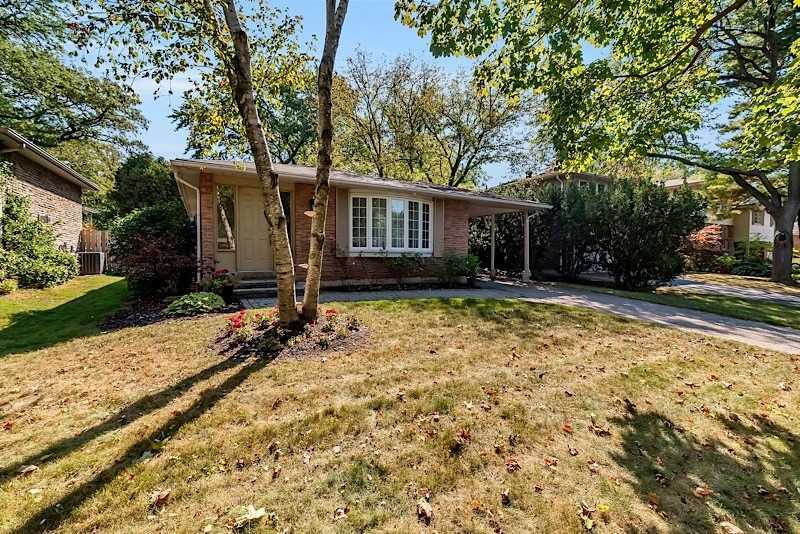 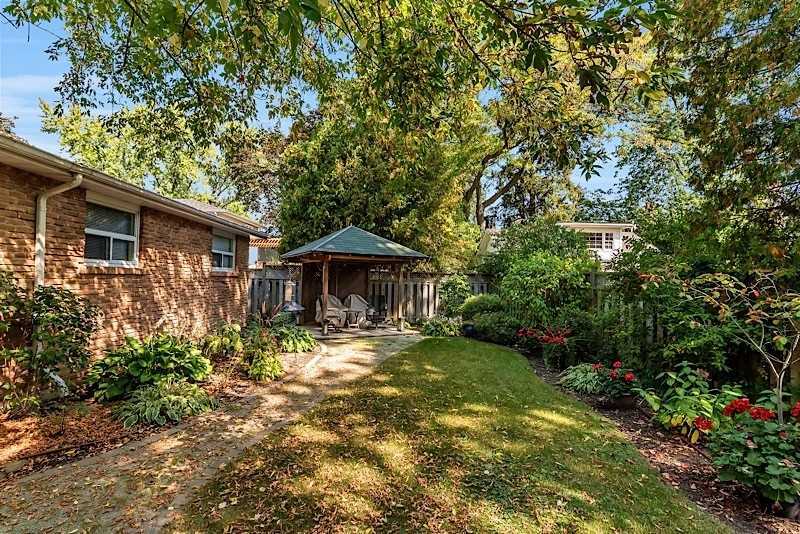 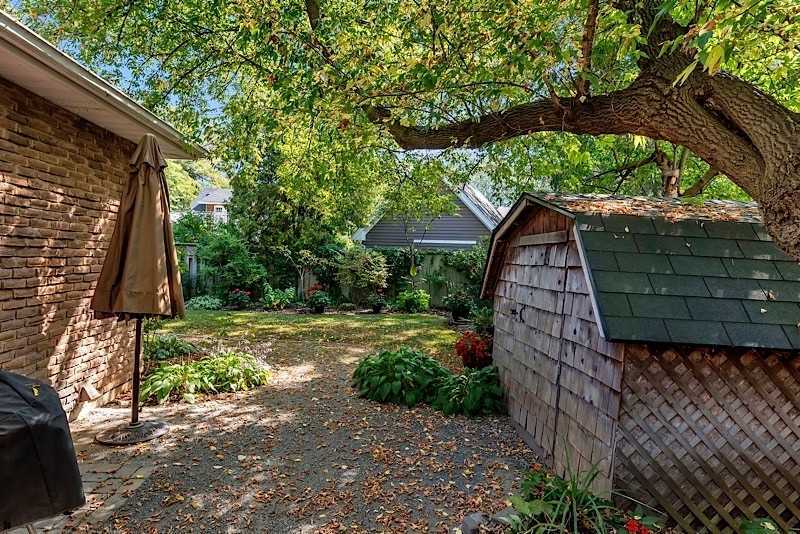 Charming & Quiet Cul De Sac Street With South Exposure In Old Oakville! 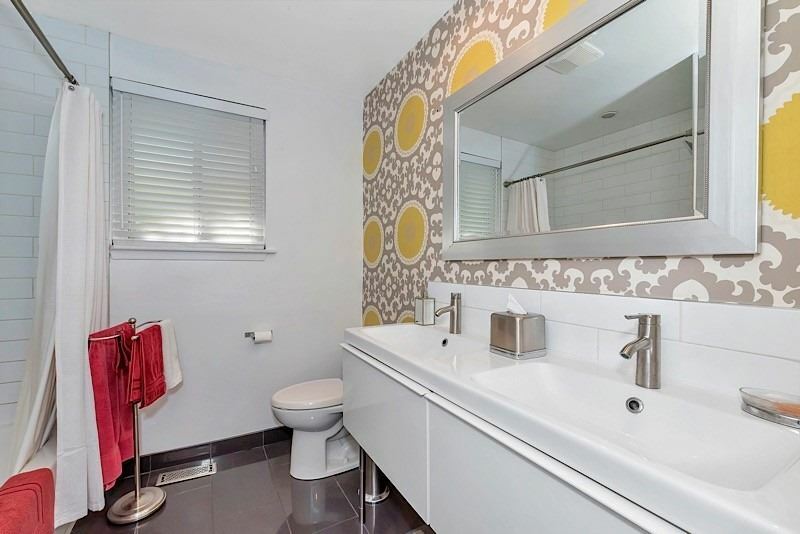 Ideal For Down Sizers & First Time Buyers. 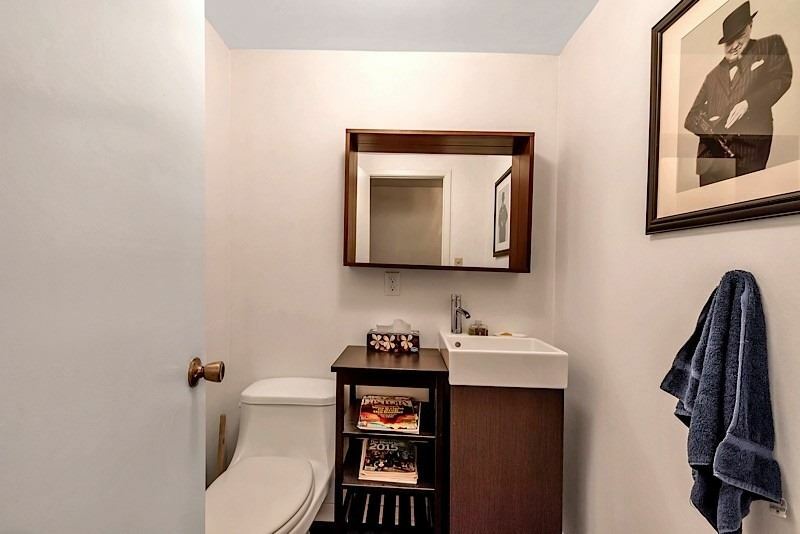 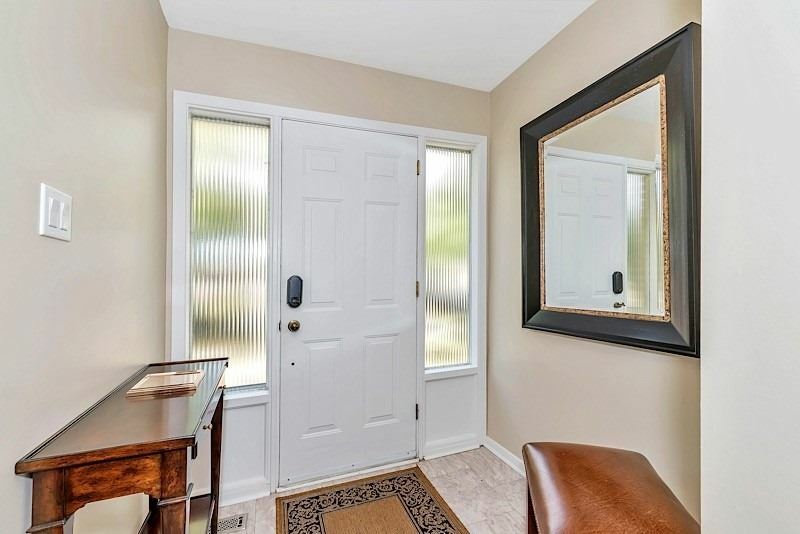 Well Kept Home & Ready For Your Personal Touches! 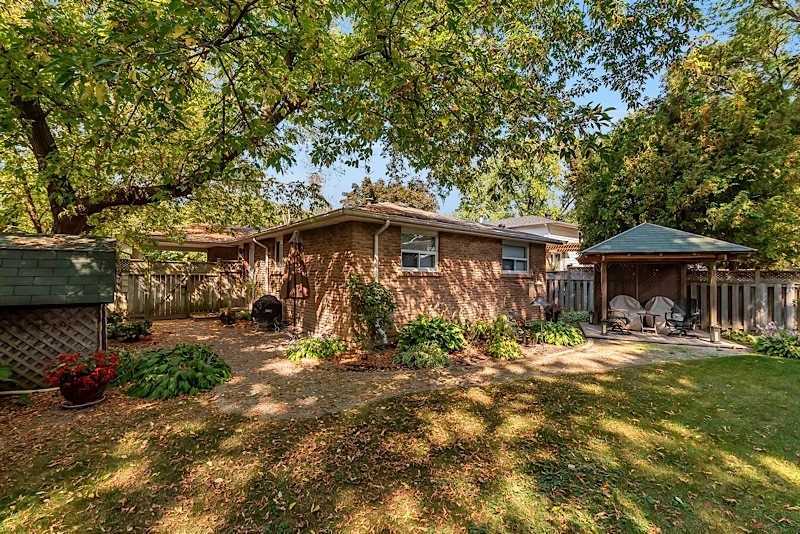 52\' Frontage, Backing Onto Macdonald Rd Homes. 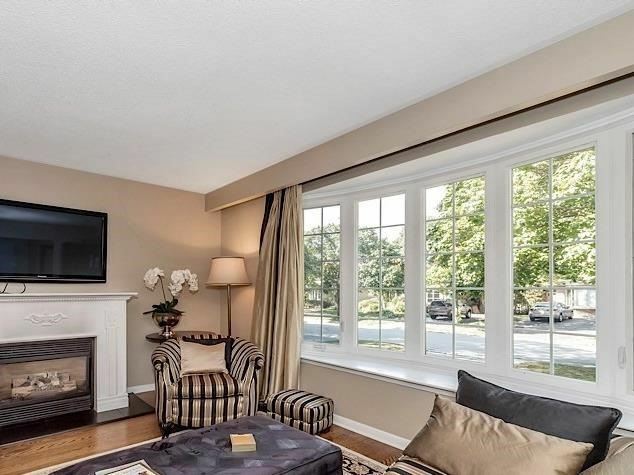 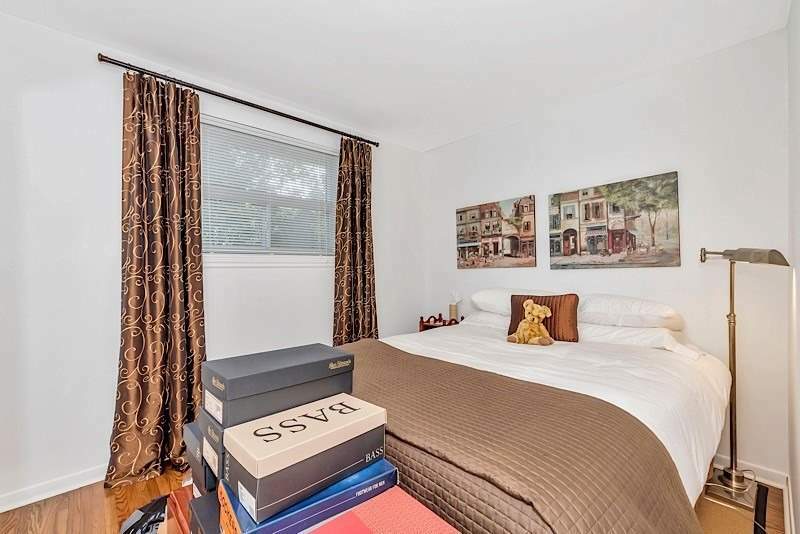 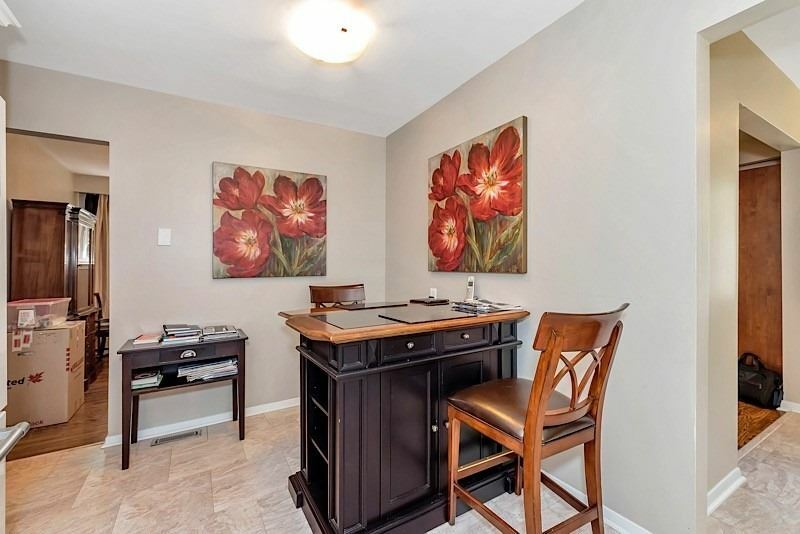 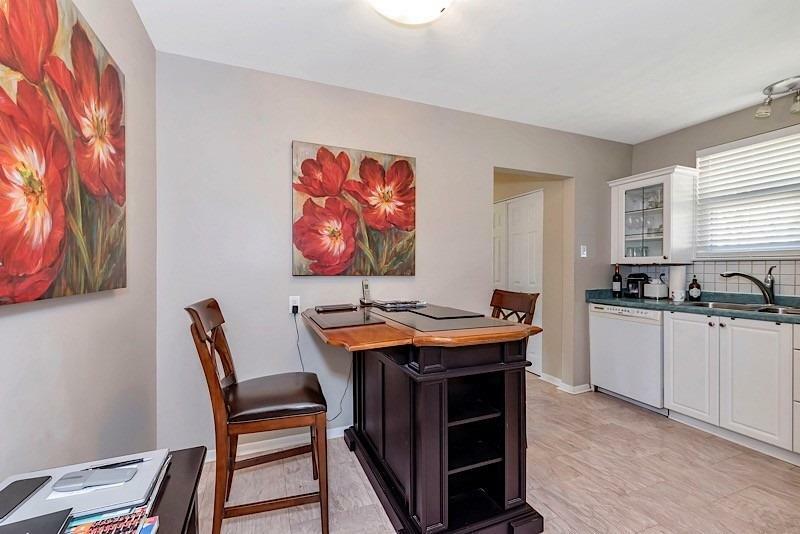 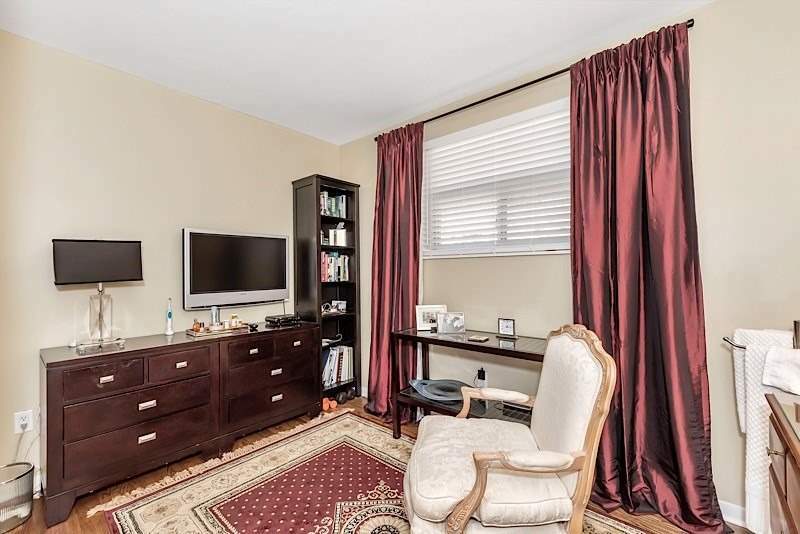 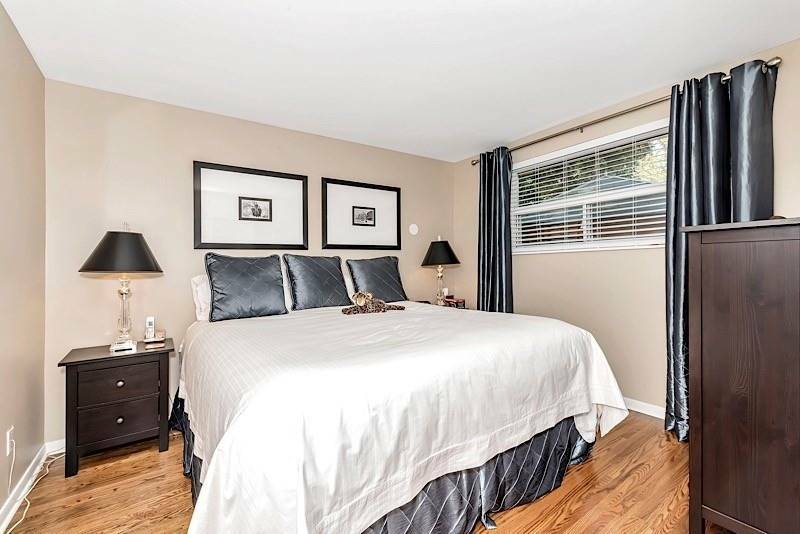 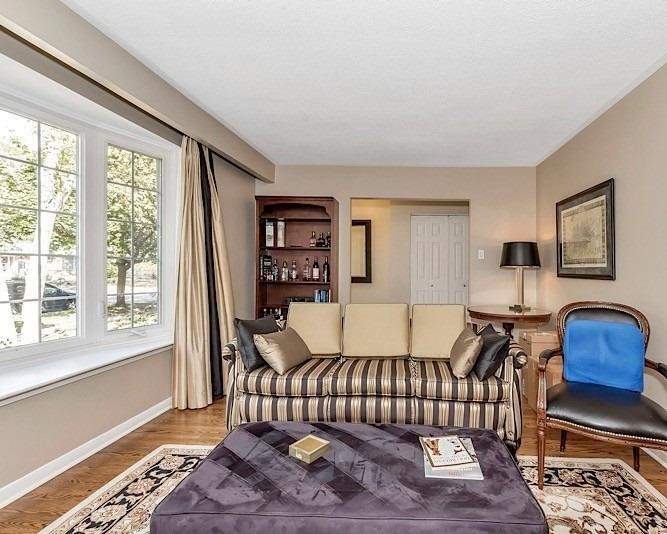 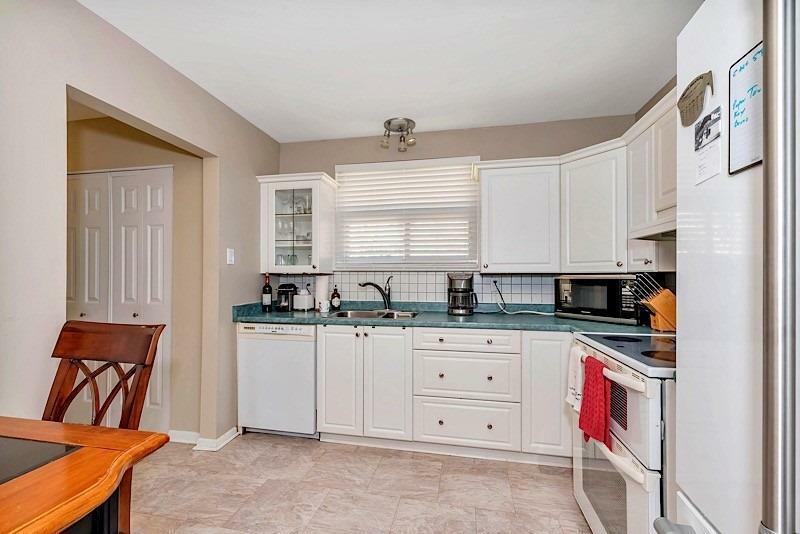 Updated 5Pc Main Bath, Living Room W/Bay Window, Gas Fireplace, Hardwood Throughout Main. 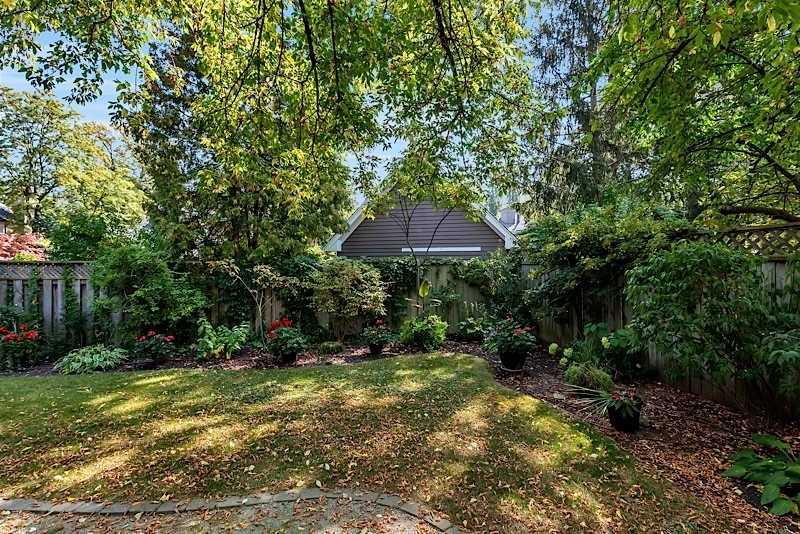 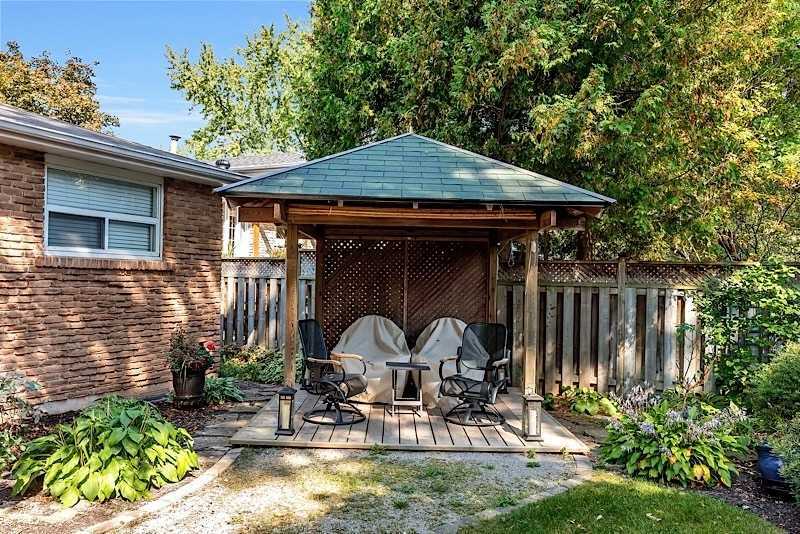 Private South Facing Fenced Backyard W/ Gazebo, Sprinkler System, Perennial Gardens. 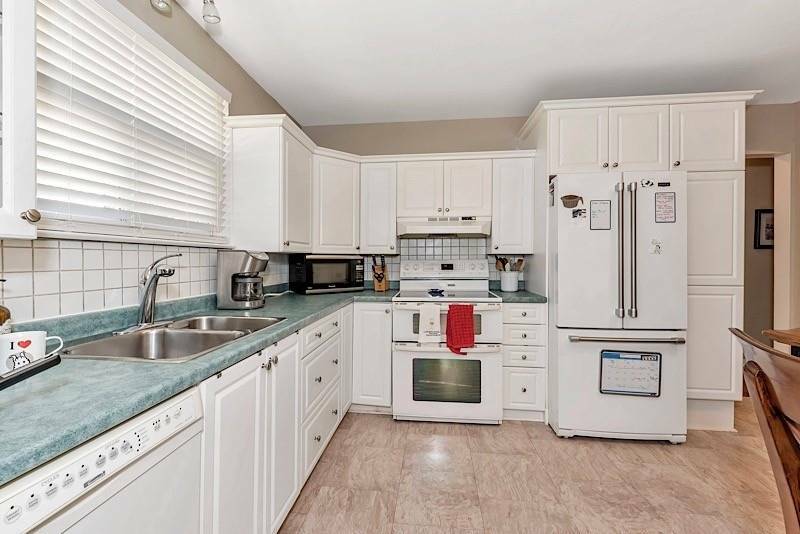 Updated Electrical Panel 2014. 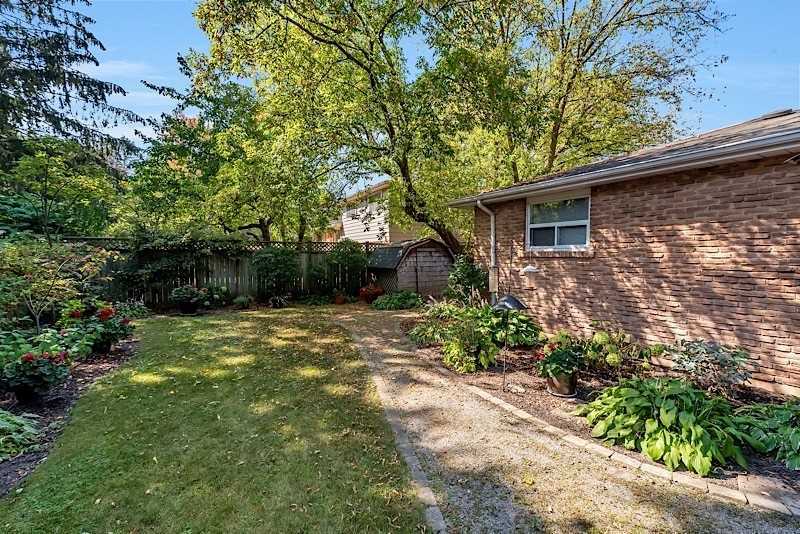 Walk To Whole Foods, Oakville Go And More!